“There is only one happiness in life – to love and to be loved” – a famous quote“Love Letter is a romantic way to express your feelings of love in written form” – Wikipedia.L O V E – The four letter word that rules the world. So many define it in many ways. Some call it indefinable. Starting from erstwhile poets to today’s Google, many defines the love and love letters in multiple ways. 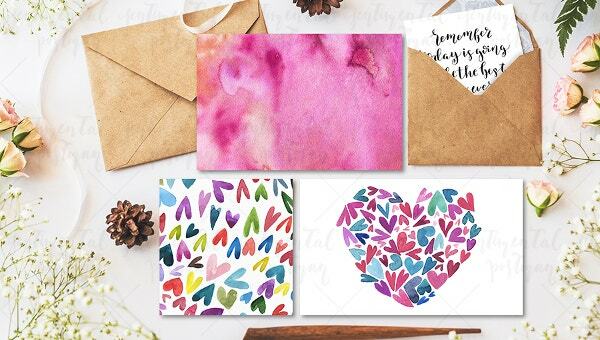 Albeit there is no hard and fast definition for Love and Love letters, the purpose of the love letters is to convey the forbidden romantic feelings to their beloved. Are you far away to your husband and missing him a lot? 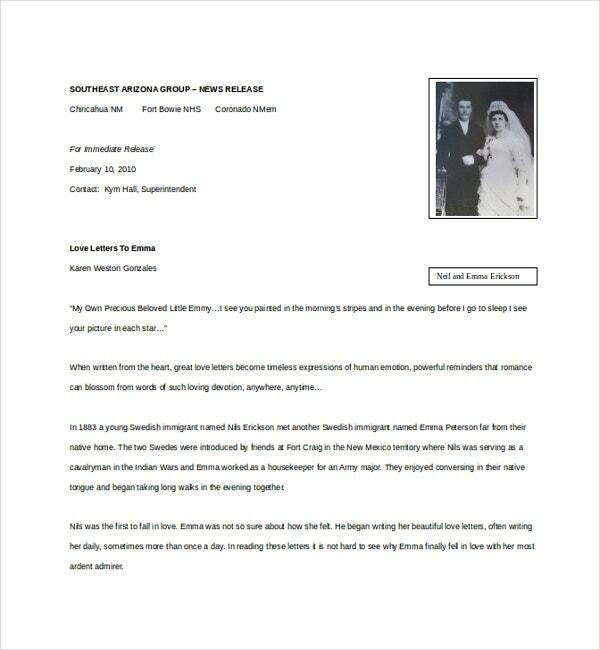 Our love letter templates to husband templates are a great way to express your feelings. Envelope your detached feelings and click send. Let your husband know how much you love him. After all, a message can greatly heal the inner grievances. Who doesn’t love to be romantic? Few admit it while few conceal. 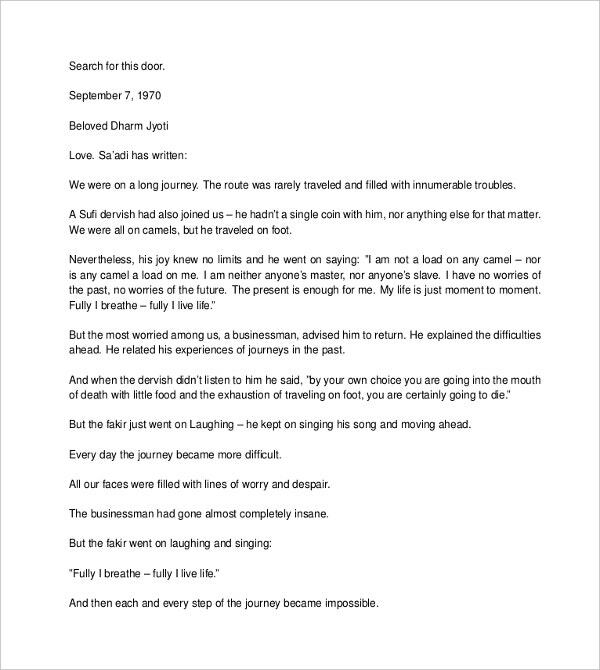 For those who play hide and seek with their feelings, our romantic love letter templates are the most expressive communicators.Language wise, they are nothing short of Shakespearean, Dickensian, and Byronic. Give your thoughts the wings and let them reach the destination safely. 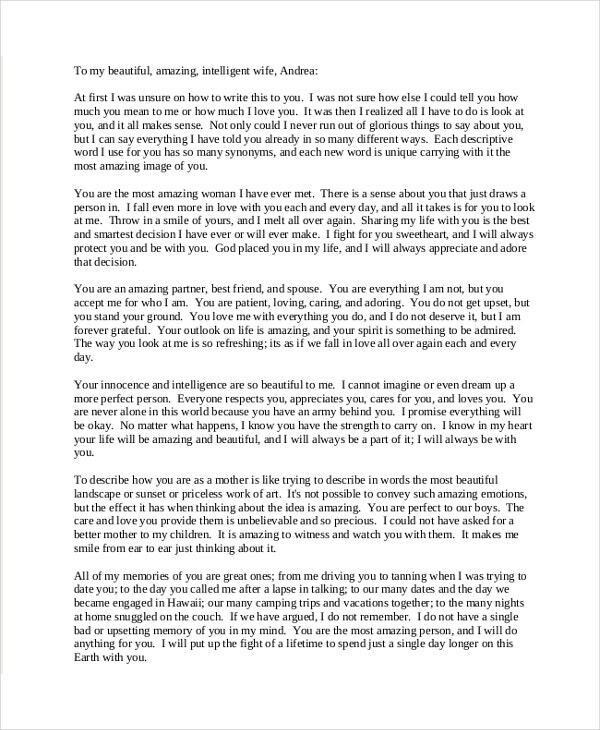 Have you ever penned a love letter to your wife? After all, she knows you better than anyone else does. She stood like a rock in all your worries and fears. For her you will be the world. Are these reasons not enough to scribble a love letter to her? It might be a letter for you. But for her, it is the world of memories. 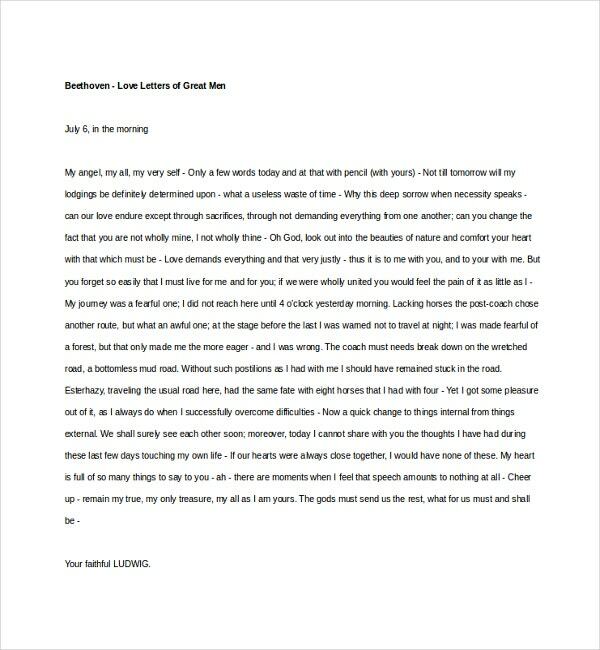 Just download our love letter templates to the wife now. Collect all your feelings, paste it, and post it. Let the feelings flow endlessly and your heart speaks in your absence. Love is an eternal feeling. It can’t be expressed in words. But they don’t stop you from pooling up your thoughts for her and phrase it. If still you are short of temerity, Our love letters for her will help you in the knowledge. 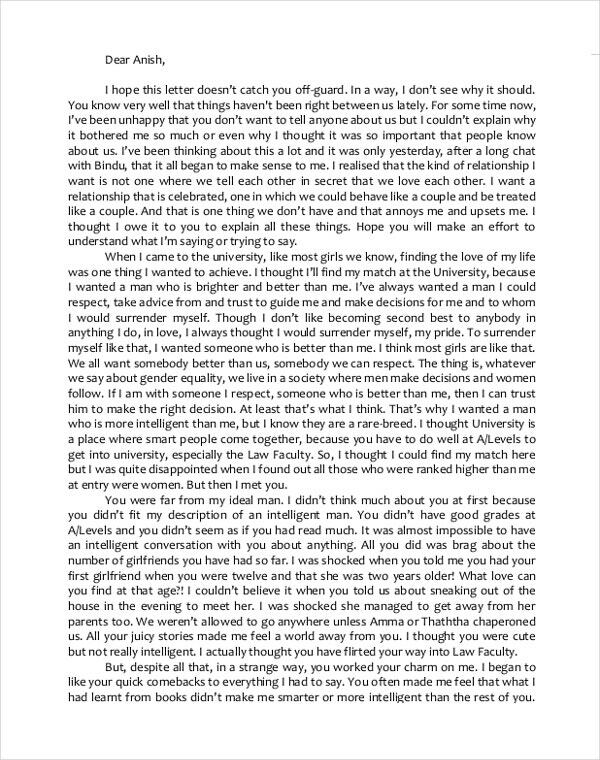 Had you ever written a love letter for your boyfriend? He must have surprised you with umpteen gifts and prizes many times. All it takes is a simple download to write a love letter to your boyfriend. Don’t get annoyed with the malicious sites. Our site is flooded with livelier love letters to boyfriend templates. Many great men have love stories. Are you a bigoted aficionado of Beethoven? Then probably his love letters of our collection will entice you greatly. In fact, bibliophiles and philomaths who want to sneak into the great men’s love stories can download our collection to find love letters of Great men including Voltaire, John Keats, Adolf Hitler, and many others. > How to Write a Love Letter? The whole world is filled with love. The world has witnessed many eternal lovers. Do you feel that your love towards your darling is also the same? Then intimate him/her about your love. Compress the whole into a letter is a typical job. 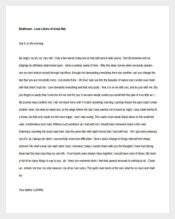 To do that, firstly have a look at our sample love letter templates. From the tales of Romeo and Juliet to Anthony and Cleopatra, many couples spends their lives in love. Read about them to get an idea on how to start. If you still feel thumb stuck, download our love letters for free. Though the era of love letters had gone, they still hold the value in the present world. Give all your thoughts a shape and win your love. > Things to Keep in Mind While Writing a Love Letter? Everybody chooses their own way to express it. A love letter can bridges the gap between a boy and a girl in the best possible way. Are you waiting for the perfect inspiration to write a love letter? As long as you are waiting, you are a waiter, but not a writer. 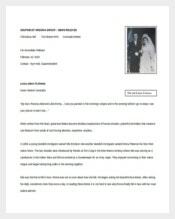 We have a vast collection of Love Letter templates just for novices. Our men with pen weaved beautiful love letter templates, which stood as the paradigm. But know her pulse before starting one love letter. Because your style of writing should be impressive and as per her taste. > Uses and Purposes of Love Letter Template? Are you fretful about your love letter which is getting Sisyphean? Don’t worry. We have uncountable templates. They are beautifully designed with heart touching taglines and quotes such as “A love starts with flash and ends with ash” and “Love is one soul in two bodies”. All our templates are available in Word and PDF. They are very much compatible with all versions of Word and PDF. 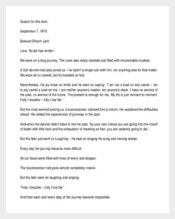 All our love letters are authored by Love Gurus, so the chances of failure are very slim. > Will He/She Read My Love Letter? If you are really a snotter then definitely you can flatter him/her is an easy job. To do that, keep yourself away from trumpery. We are not those Ultracrepidarians who bloviate about things we don’t know. Our love letters in all formats are the best example for that. Love is a lovely and lively feeling. 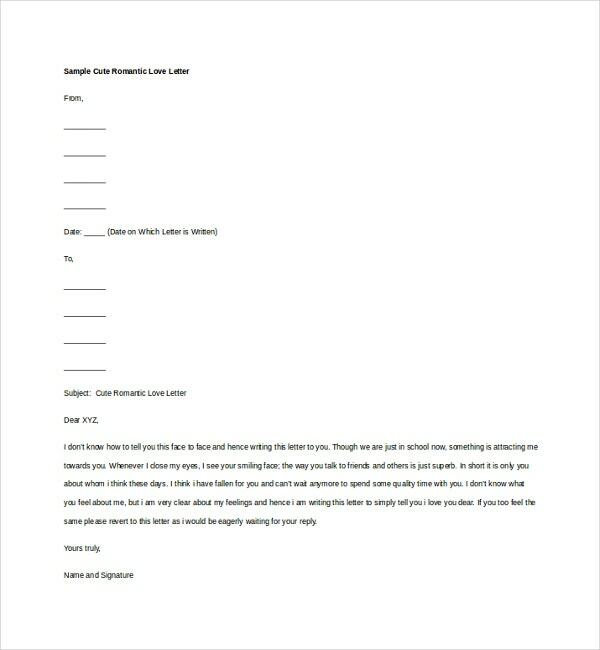 Make your love true and a success with our love letter templates.